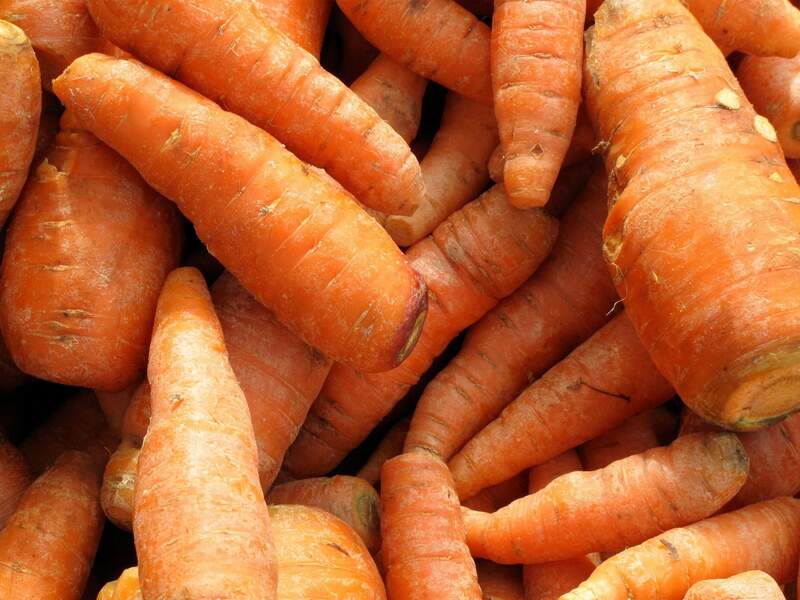 Cleaned carrots after being taken from a garden near Washington, D.C. Row crop vegetables eaten raw are among the most common causes of food-borne ailments. Thorough washing and cooking are the best ways to kill bacteria in contaminated produce. Leafy greens taken in a New Market, Va., shows them after being cleaned and prepared for serving. Almost half of all the food illness outbreaks in the United States are caused by fresh produce, primarily leafy greens and lettuce. Surveys have shown that home gardeners don’t understand that soil, compost, human and animal manure, and water are potential sources of disease-causing bacteria that can contaminate produce. Instead, “they were most concerned about chemical contamination,” Brandt said. Food safety starts with the right vegetable-garden location. Many novice gardeners haven’t embraced routines aimed at keeping their garden spaces orderly and their hands and tools cleaned, Brandt said. 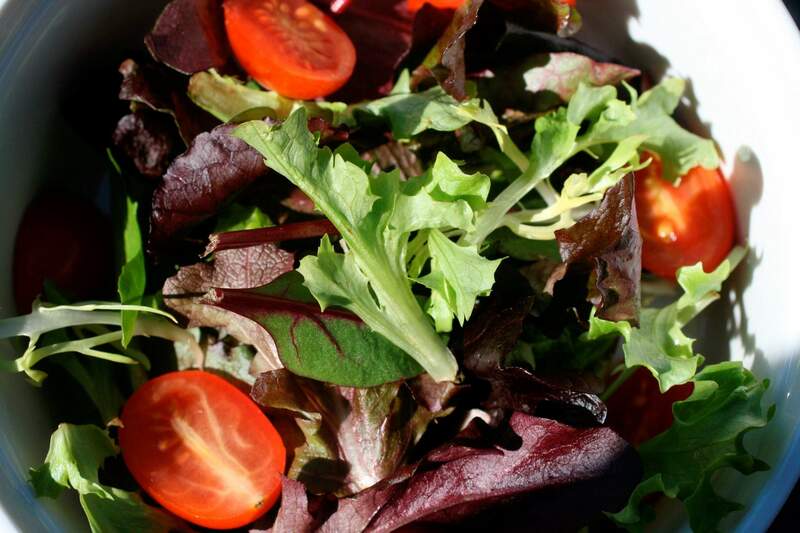 Almost half of all food illness outbreaks in the United States are caused by fresh produce. That largely means greens, lettuces and row-crop vegetables eaten raw. Children, the elderly and pregnant women are most at risk. Soil amendments. “Composted or aged manure or other soil amendments containing any animal components such as manure, meat, egg shells or bones are not recommended for gardens as they may not be thoroughly processed and thus contain food-borne pathogens,” said Sanja Ilic, an assistant professor and food-safety specialist with Ohio State University Extension. Compost prepared from grass clippings or plant trimmings are good alternatives.Irrigating. City water is safest because it’s usually treated. “Drip irrigation is the safest way to apply the irrigation water because there is no direct contact with the edible portion of the produce,” Ilic said.Restricting wildlife, poultry and pets, whose feces carry food-borne pathogens.Preventing cross-contamination from dirty tools and table surfaces when harvesting. “Always wash your hands before entering the garden or harvesting; after handling compost, plant debris or garbage; after touching a pet or farm animal; and after using the toilet,” Ilic said.Storage. “Washed produce should be dried before storage,” Ilic said. “Berries, broccoli and similar should be washed only prior to serving, to avoid mold development.“Cooking is a highly effective step in destroying bacteria that might be there,” Brandt said. Public health officials say there isn’t much you can do to treat food-borne disorders, but it’s important to replace lost fluids and electrolytes. Stay hydrated until the ailment passes. Some over-the-counter meds may help stop diarrhea.